Happy birthday roses bouquet. 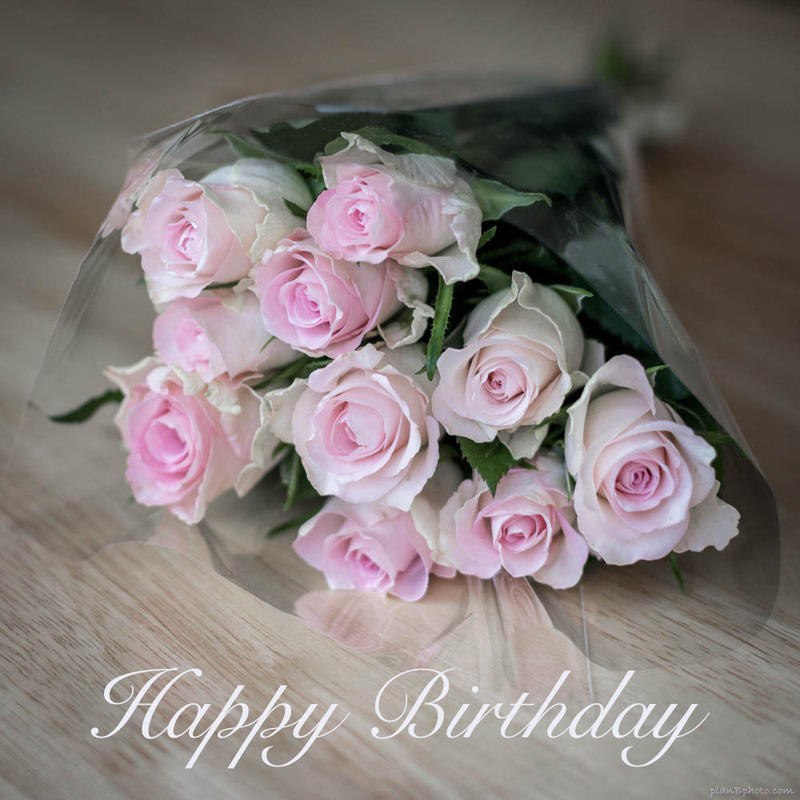 Birthday card with tender pink roses on a table with the words Happy Birthday written. Free to download. Send someone special beautiful birthday greetings.